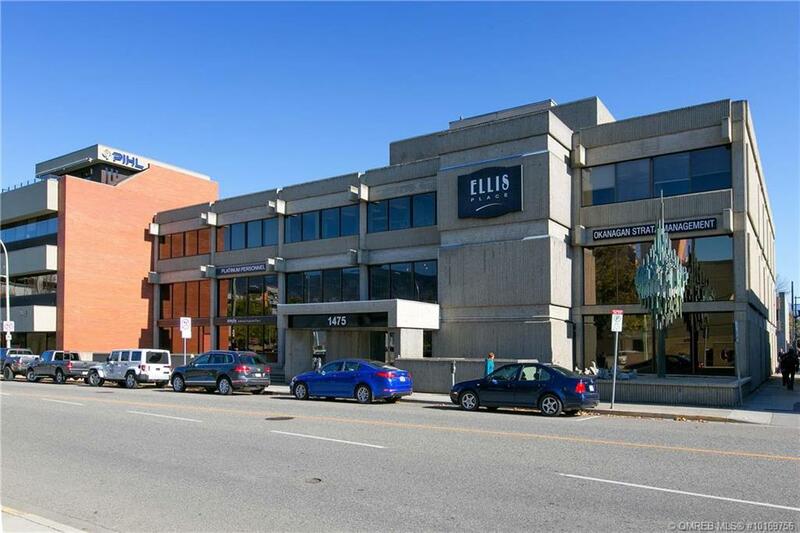 ±3,537 square feet of rentable space and is located on the main floor of the Ellis Place building (according to the strata plan). 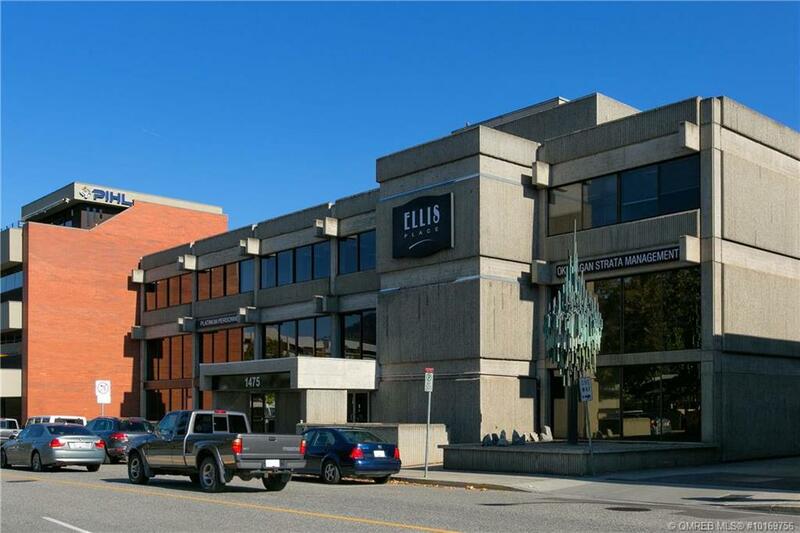 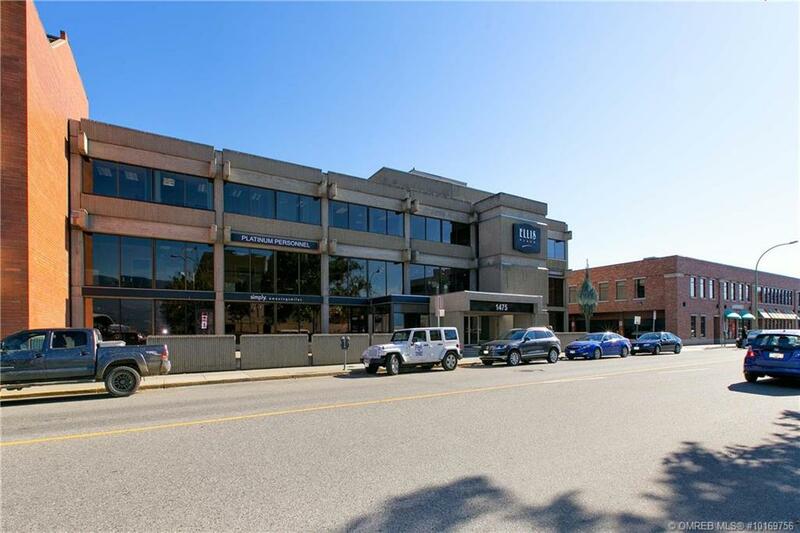 Ellis Place is a well-positioned professional office building in the core of Downtown Kelowna. 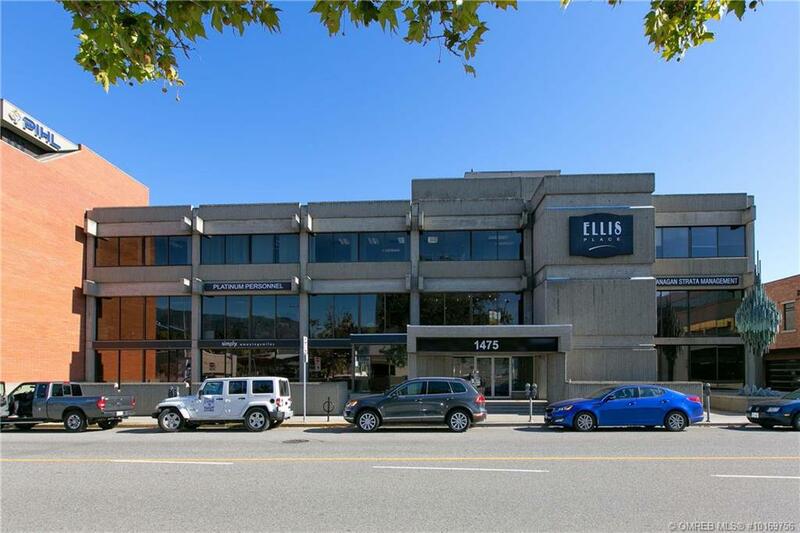 The strata unit is demised into 3 separate units.